Our team wanted to create a health app because we believe technology was made to make our world a better place. At first we didn't have any ideas, but we ended up playing around with SpriteKit in Xcode and decided to create a game and learn SpriteKit at the same time. 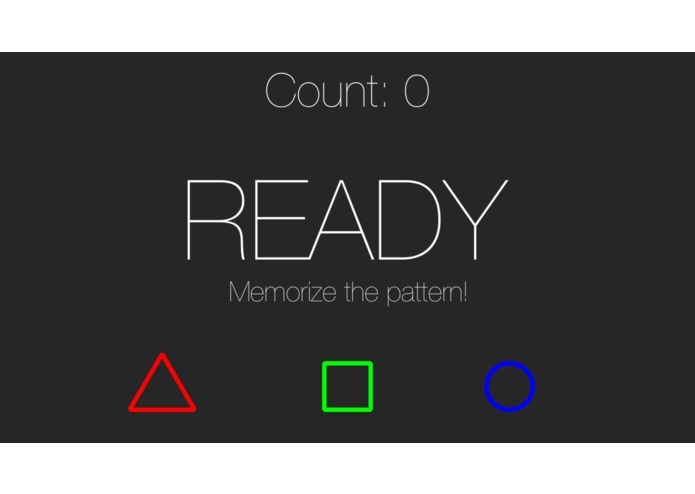 MemShape is a mobile app developed for iOS that helps people of all ages strengthen their memory through a game. 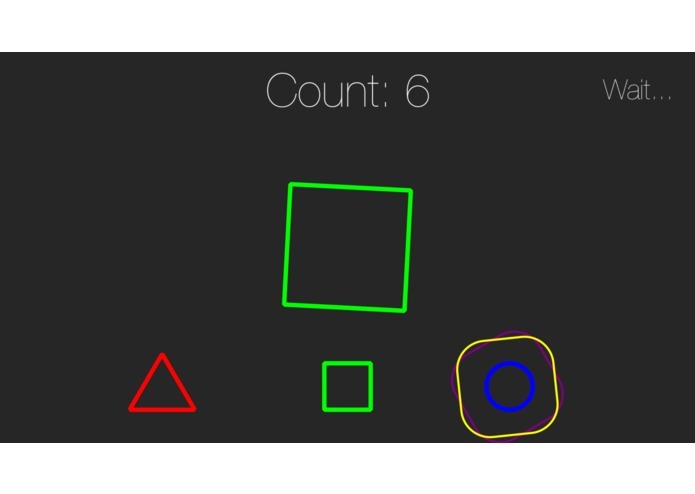 The app will show a sequence of shapes and the user will try their best to memorize the sequence and recreate it by clicking on the buttons. The app will progressively get harder as the sequences become longer. 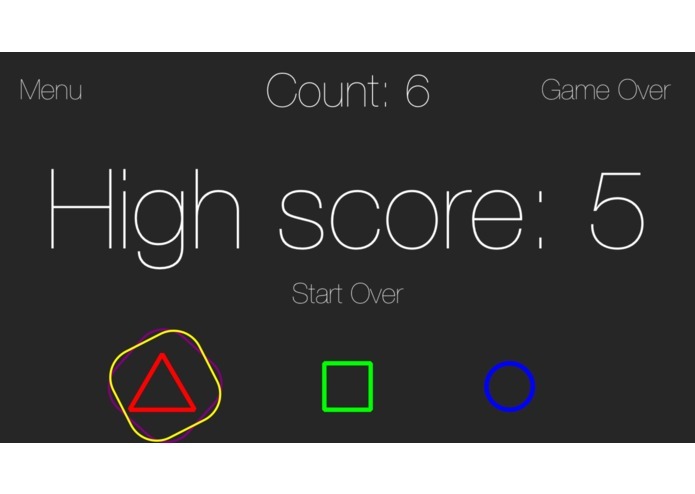 When the player makes a wrong move, the game will show their all-time high score which encourages players to play again and beat their high score. From the menu, the user can set their settings and be able to challenge their friends. The app was developed using Swift and SpriteKit in Xcode. 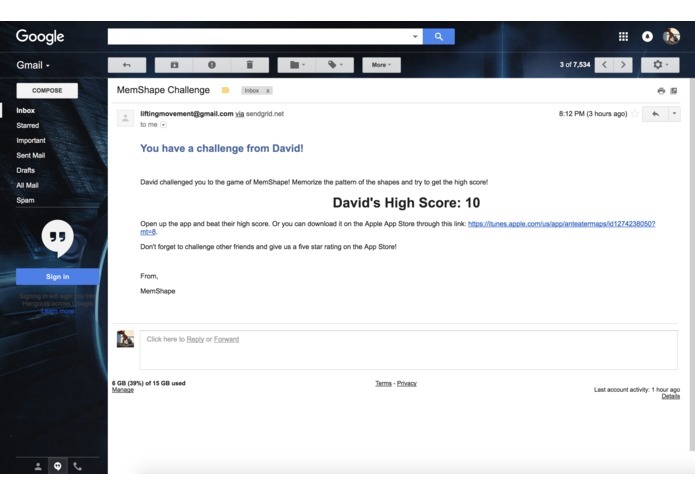 For emails, the app uses SendGrid's iOS API to send multiple challenge emails and keep track of user engagement. The biggest challenge for us as a team was to come up with our app idea. We wanted something that's not only a good learning experience, but can prove beneficial to society in the future. 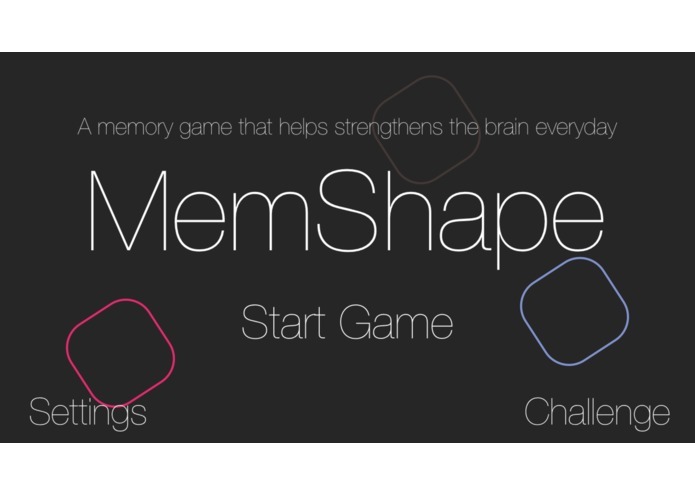 When we came up with the concept of MemShape, we realized it combined our goal of creating a fun, addicting app with having something that will benefit other people's health. 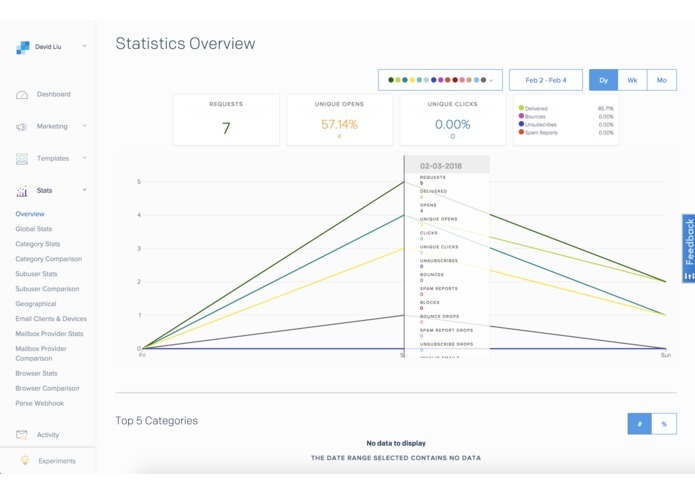 The other big challenge we ran into was with the SendGrid API. SendGrid's primary platform is not iOS, so we ran into some problems with our API key and authentication. Thankfully, after talking with one of SendGrid's representatives, we were able to fix the problem.